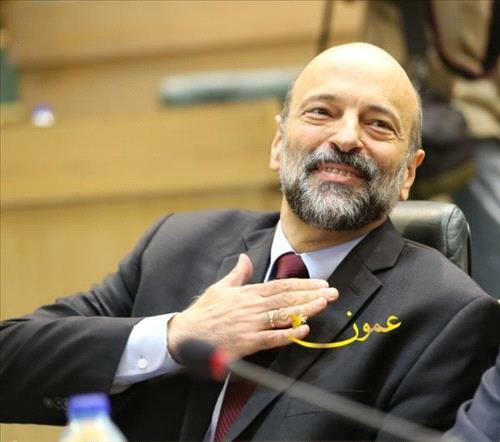 AMMONNEWS - Prime Minister, Omar Razzaz, stressed Jordan's support to the legitimacy in Yemen and to the Yemeni government's efforts to establish peace and stability. During a meeting on Thursday with his Yemeni counterpart , Ahmad bin Daghr, who is currently on a visit to Amman, Razzaz underscored the "strategic and historic" relations between the two countries, and highlighted directives of His Majesty King Abdullah II to support the Yemeni government at all international arenas. The premier also said Jordan is ready to provide the necessary assistance to the Yemeni brethren, especially in the fields of education and health. Razzaz and bin Daghr agreed on renewing the joint cooperation protocol in higher education to enroll Yemeni students to pursue their higher studies at the Jordanian universities in the Bachelor's and post-graduate degrees. On this context, Razzaz said the Jordanian government is committed to facilitate admission of Yemeni students into the Kingdom's universities to return home and participate in their country's reconstruction and development. For his part, bin Daghr conveyed greetings of the Yemeni President, Abdrabbuh Mansur Hadi, to His Majesty King Abdullah II, and highlighted Hadi's appreciation for Jordan's positions in support of Yemen in all circumstances. Bin Daghr updated Razzaz on the current developments in Yemen, affirming his government's keenness to establish peace and stability across the country, and said commitment of all parties in Yemen to the outcomes of the national dialogue and the holding of elections is the only way to end the current crisis.